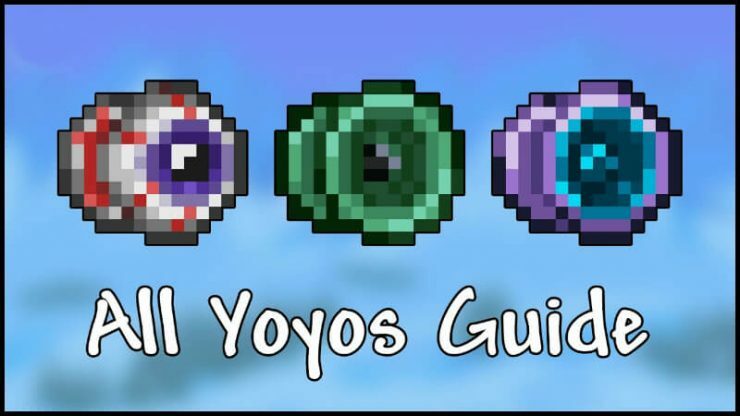 Here you will find EVERYTHING you need to know about yoyos!!! If you have any tips or see any mistakes, please leave a message down below. 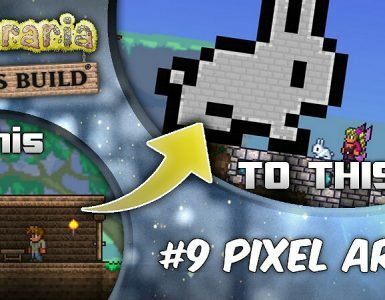 This guide is only for the PC version of Terraria. 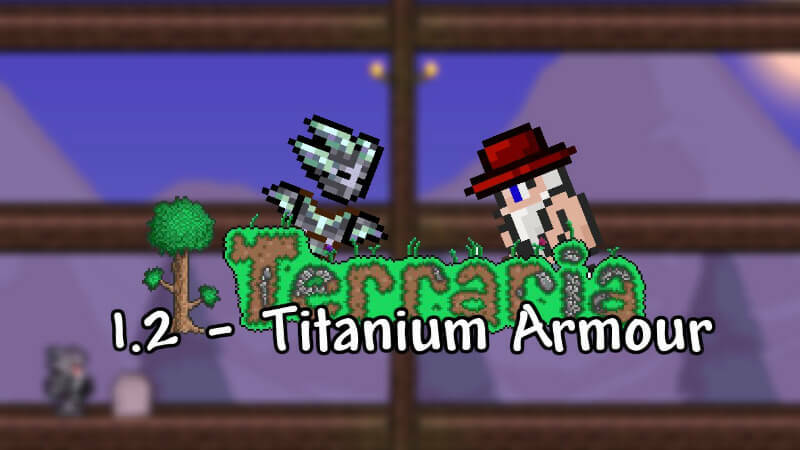 I’m gonna explain the basics, if you are used to mechanics of Terraria you can skip to next section. This is the basic amount of damage the yoyo will deal without any modifiers/buffs/critical hits (all yoyos do Melee damage). 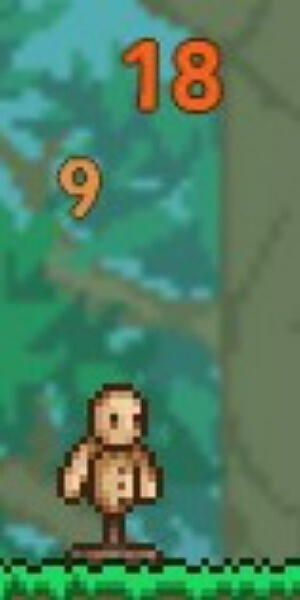 For example, without any armor, buffs and modifiers the Wooden Yoyo (9 basic damage) will hit random from 8 to 10. Speed is measured in “Use time”, which means the lower the use time the faster the weapon attacks. All yoyos have a “Fast” use time, which means the use time lays between 21 and 25. 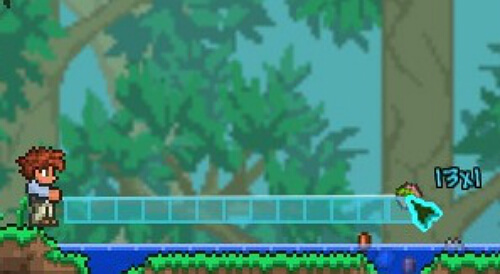 The reach is how far the yoyo can go, for example, the “Amazon” has a reach of 13 tiles, and can stretch out for 13 tiles. 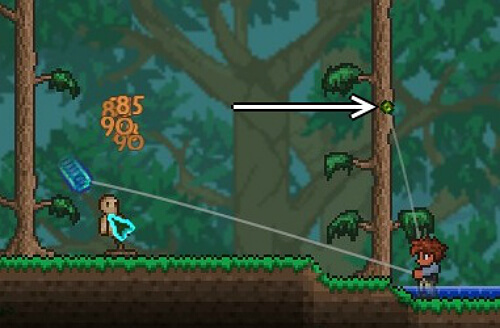 You can increase the reach by using a “String”, the “Yoyo Bag” or accessory/armor that gives you Melee Attack Speed. 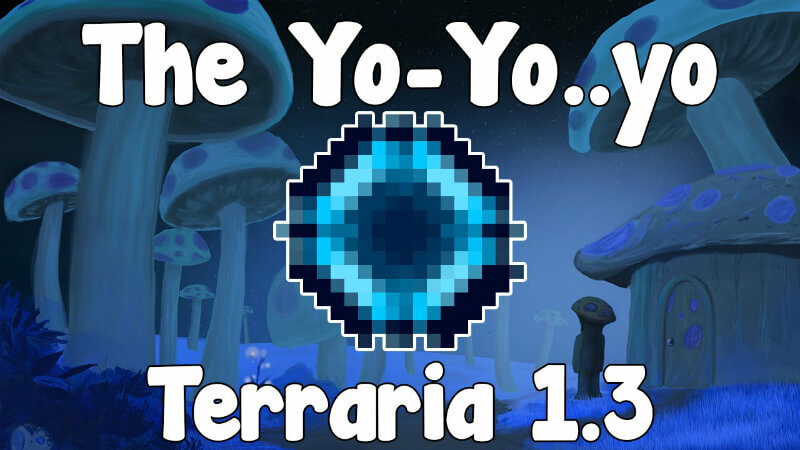 The yoyo will return automatically after a certain amount of time, that time is called “Duration”. This will be measured in seconds. If the duration is “∞” the yoyo will not return automatically. 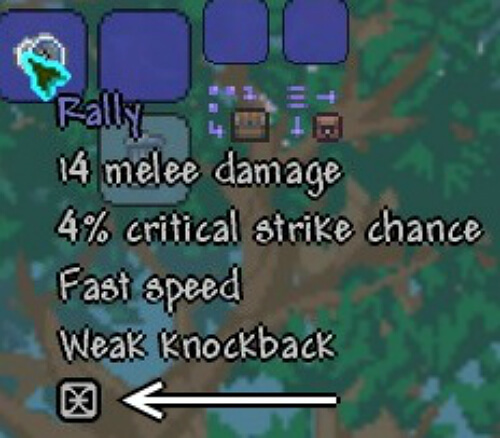 This is how far the enemies will be “knocked back” to the opposite direction of the attack, the knockback of the yoyos are between “Very weak” and “Strong” so it really depends on which yoyo you use. Velocity is how fast it will fire, the higher the velocity the faster the yoyo will be at the mouse pointer. All the yoyo’s have the same velocity (16) so you won’t find any more info about this further in the guide. A velocity of 16 means that in 1 second the yoyo travels around 32 blocks. (no proof of this, but I couldn’t find any legit formula for the velocity. I tested it out and it’s pretty accurate, if you found a better solution please let me know in the comments). 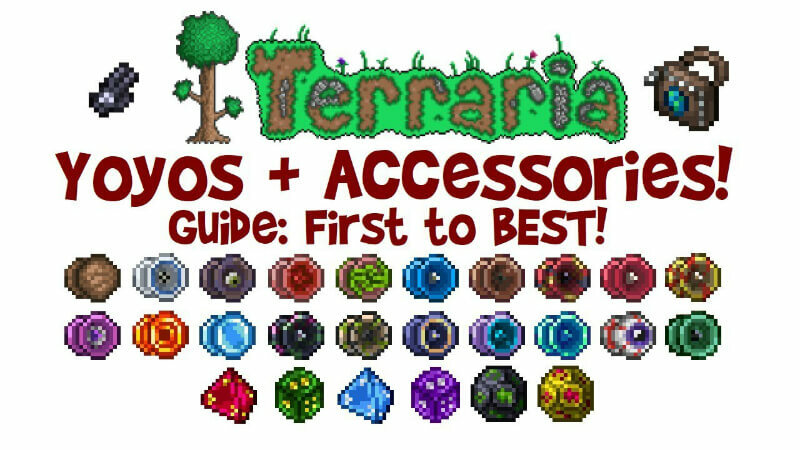 This is what you need to craft the yoyo or how and where you can find it. For items, I give you the name and icon, not how to obtain it. For drops, I give the name, picture, and drop chance, not where to find the enemies. None of the yoyo’s fit through a half block and all of them fit through a 1 block hole. This doesn’t count if you try to go from up to down, for some reason the yoyo won’t fit then. If you have a triangle block with a solid block above it (1 block free space in between) then only 12 out of 20 yoyo’s will fit. All pre-hardmode yoyo’s besides the Valor will fit through that hole and the Format C, Gradient, Chik, Amarok, and the Yelets are the only hardmode yoyo’s which fit through that hole. 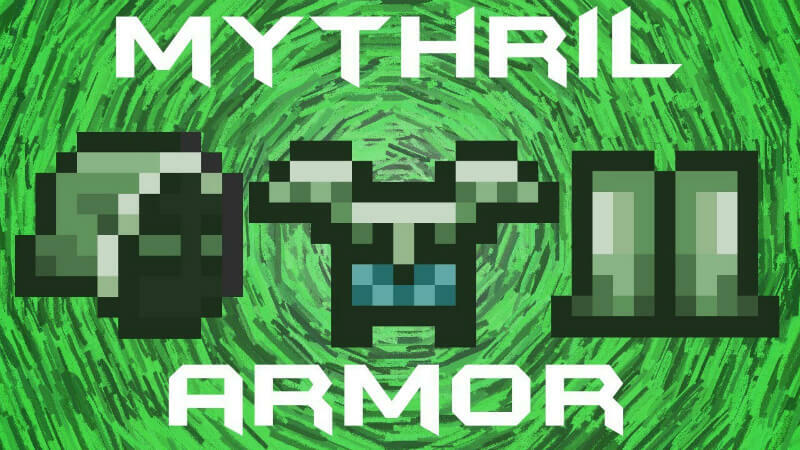 Never knew about the different sizes, so credits to Phantorom for finding this out. 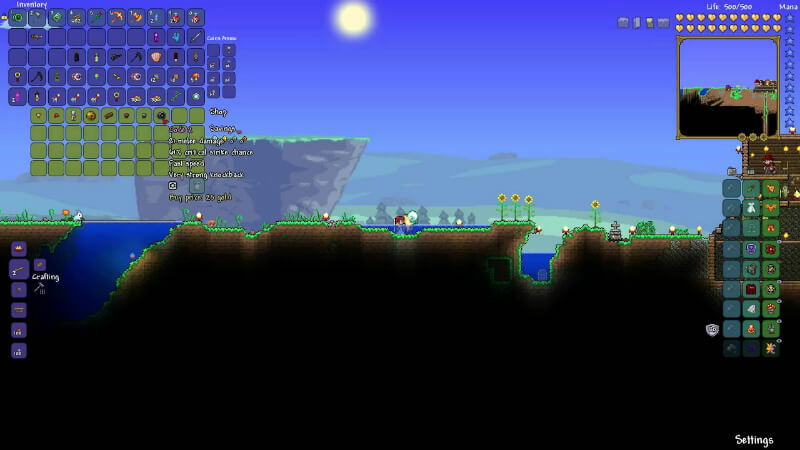 If you want to change the modifier on your yoyo, you need to have the Goblin Tinkerer NPC and reforge them. 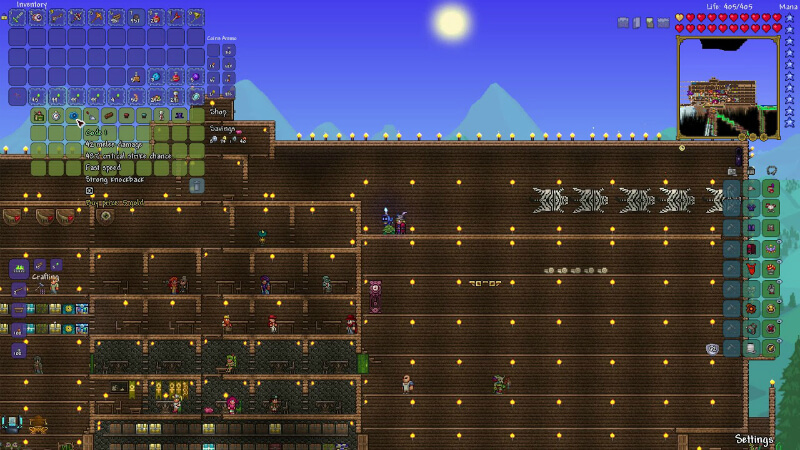 These are all the 8 yoyos you are able to obtain in Pre-hardmode, they are ordered from low to high damage. The wooden yoyo is probably the first yoyo you encounter, it’s easy to make on your first day. The Rally is an early-game yoyo that you most of the time skip during a yoyo only run because you can easily get a better one as a second yoyo. This is one of the yoyos with the “One Drop” logo, One Drop is a real yoyo brand and the yoyos with this logo are sold there. 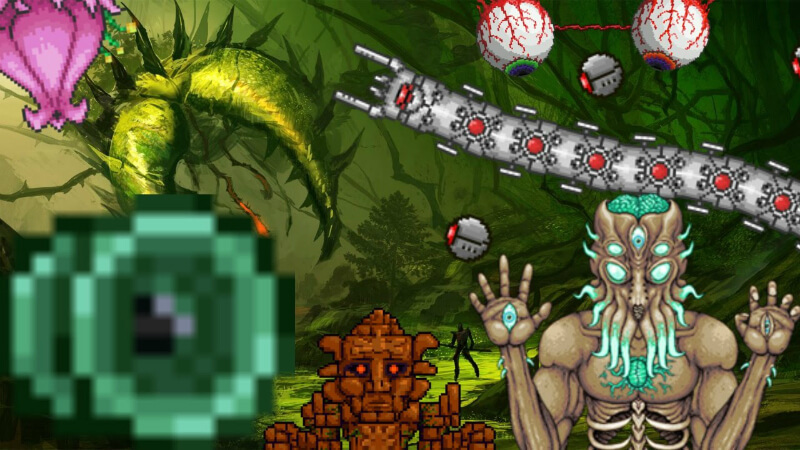 The Malaise is a yoyo made from the ores you get from the Eater of Worlds and Eye of Cthulu if the world is corrupted. 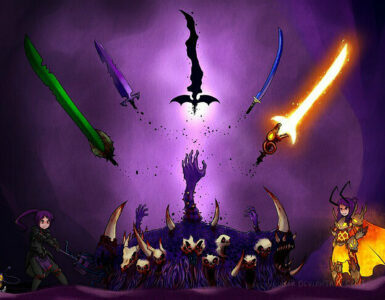 That means you can only get one in a corrupted world and not in a crimson world. 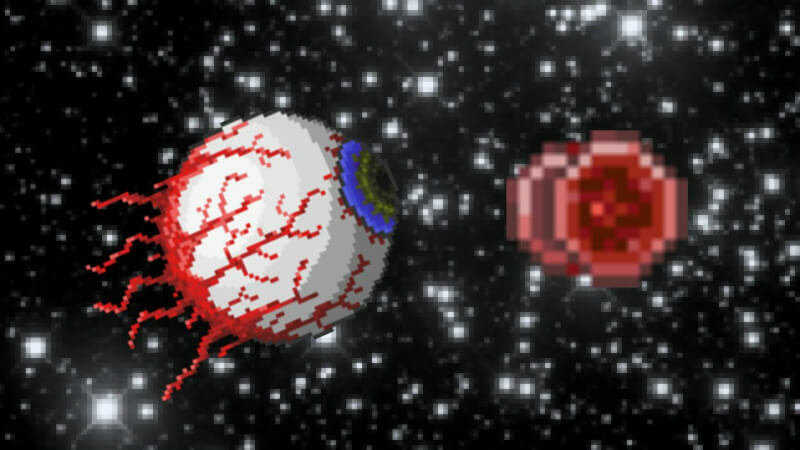 The Artery is a yoyo made from the ores you get from the Brain of Cthulhu and Eye of Cthulu if the world is crimson. 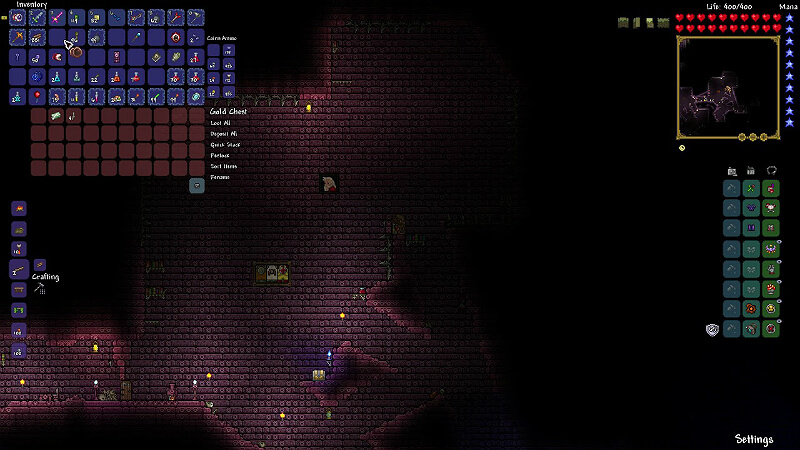 That means you can only get one in a crimson world and not in a corrupted world. The Amazon is a strong easy to make yoyo, this is a good one to go for after you obtained the wooden yoyo. 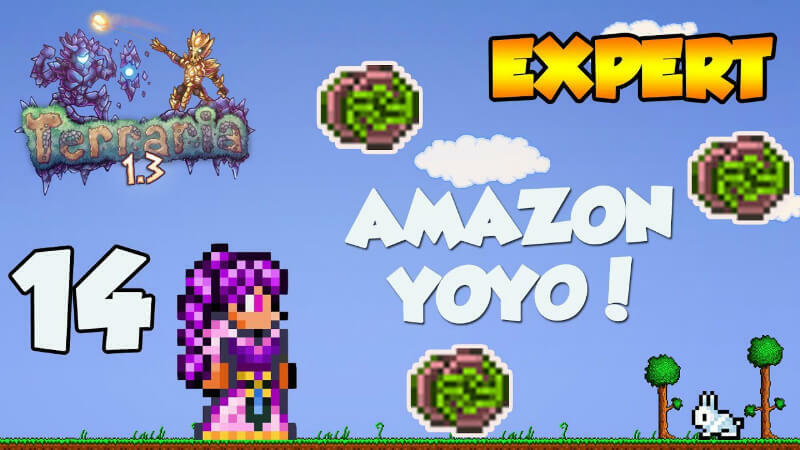 The Code 1 strong early game yoyo, only problem is that you need to be lucky to get it early. This yoyo also has the “One drop” logo. The Valor is probably the one you will get after the Amazon. The Valor also has the “One Drop” logo. 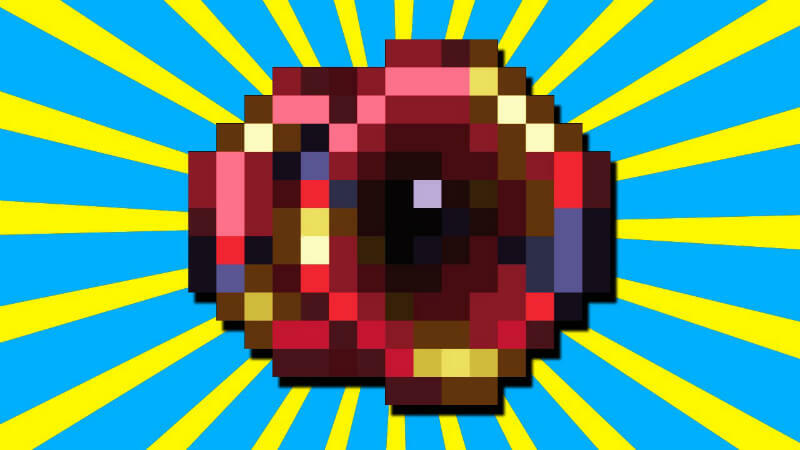 The Cascade is the strongest Pre-hardmode yoyo, also this is the only Pre-hardmode yoyo that gives the enemy a debuff. 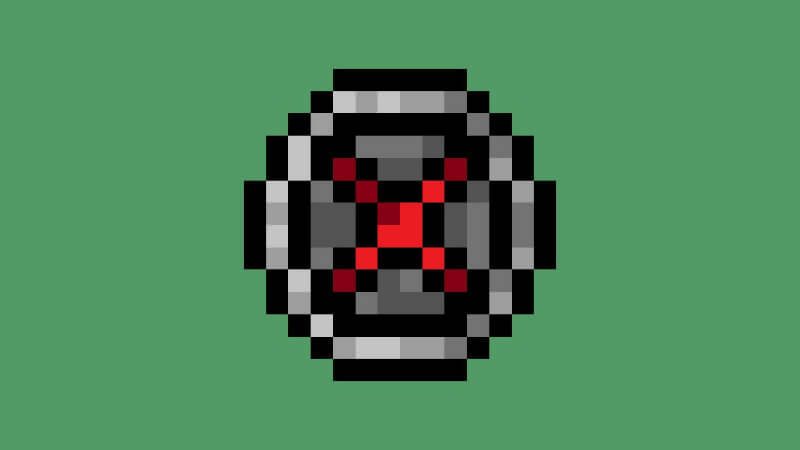 This yoyo will give the enemy the “On-Fire” debuff (-4 health/second, no health regeneration). 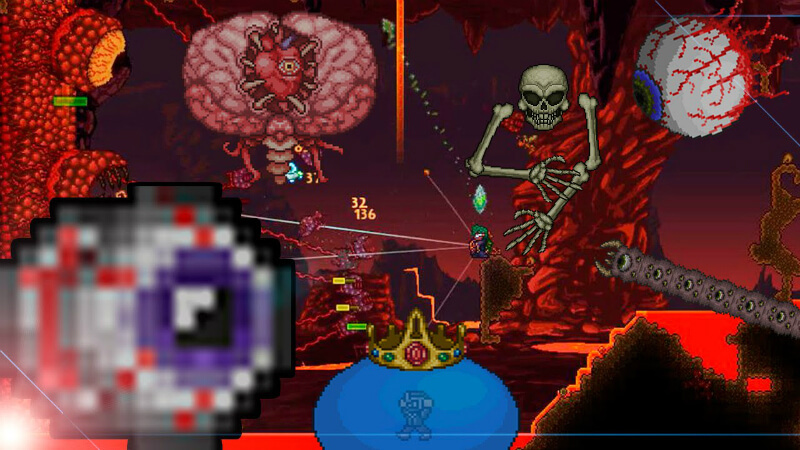 This yoyo won’t drop until you defeated Skeletron. 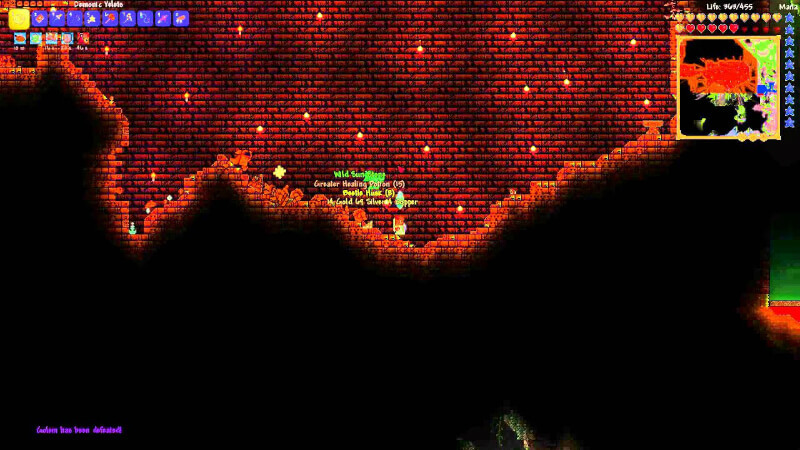 These are all the 12 yoyos you are only able to obtain in hardmode (after defeating the wall of flesh), they are ordered from low to high damage. 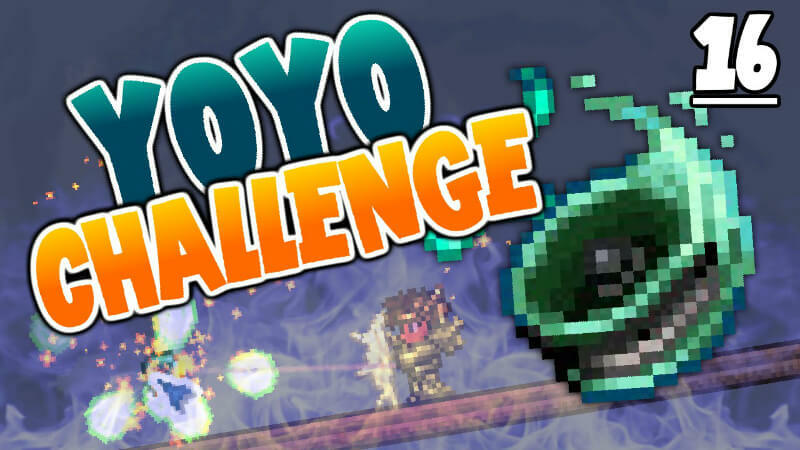 The Format C is the weakest Hardmode yoyo, you probably get a better one before obtaining this one, and because of the short duration, it’s better to use the Cascade. 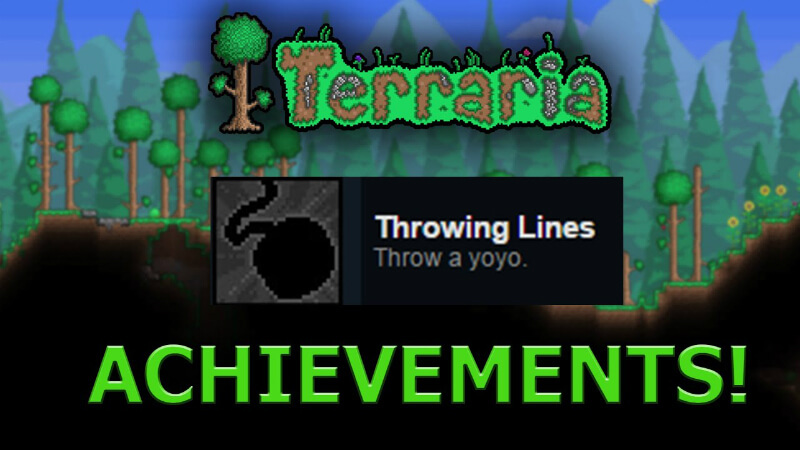 The Gradient is one of the weaker hardmode yoyos, you probably skip this one in your yoyo run. The Chik is an easy to make Hardmode yoyo, this is probably your first yoyo in hardmode. The Hel-Fire is like the upgraded version of the Cascade, dropped around the same area’s and also gives the same debuff. 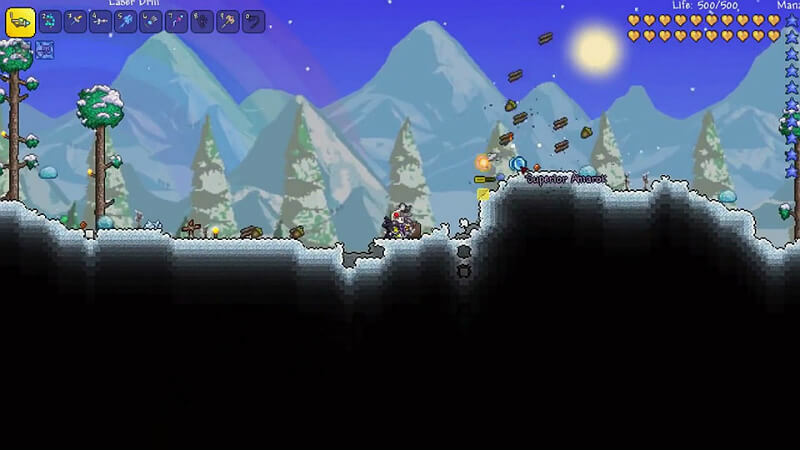 You need to be in hardmode to get this drop. The Amarok is like the cold version of the Hel-Fire but a little bit stronger. This yoyo will give the enemy the “Frostburn” debuff (-6 health/second, no health regeneration). The Code 2 is like the upgrade version of the Code 1. This yoyo has the “One drop” logo. 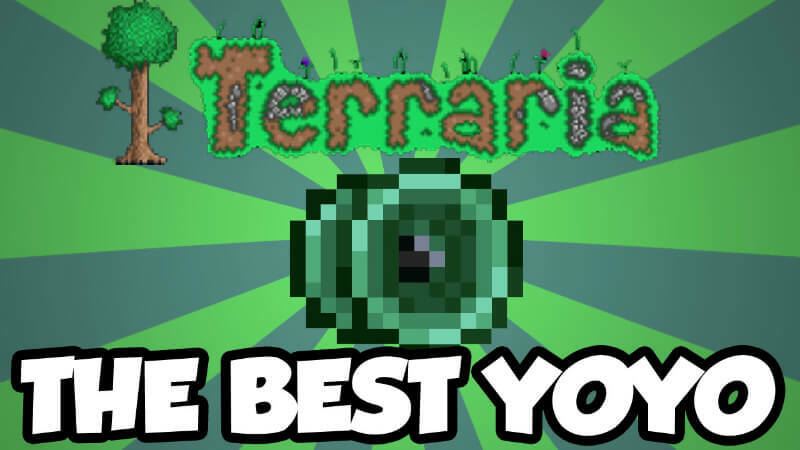 After defeating one of the mechanical bosses this will be the best yoyo possible till you defeat plantera (the “Red’s Throw” and “Valkyrie Yoyo” are expert mode only). These yoyos are identical to each other, only a little different way to get them. These yoyos are only obtainable in expert mode. 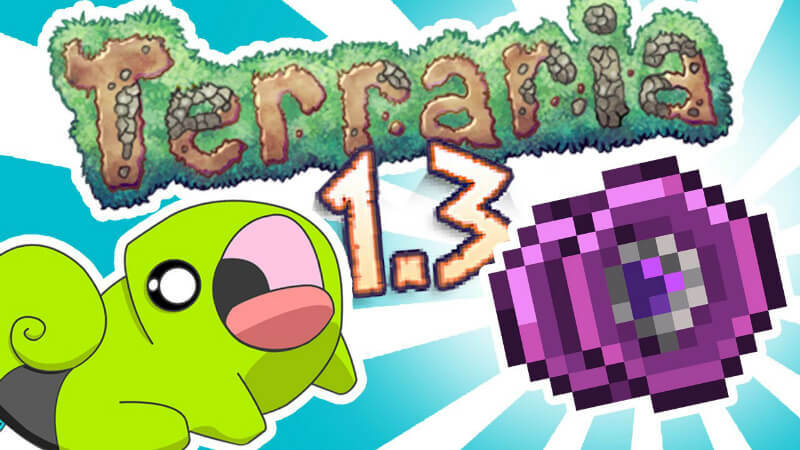 These are also the best yoyos obtainable before you defeated Plantera, but you rarely get them that early. 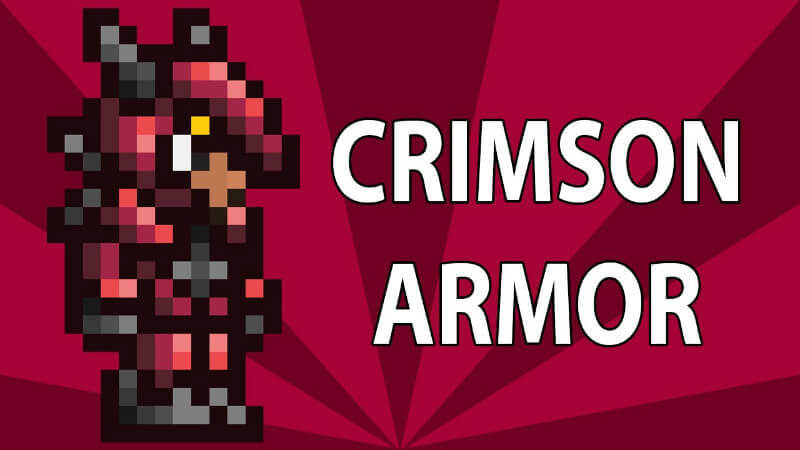 The “Red’s Throw” comes with Red’s armor. The “Valkyrie Yoyo” comes with Lazure’s Clothes. 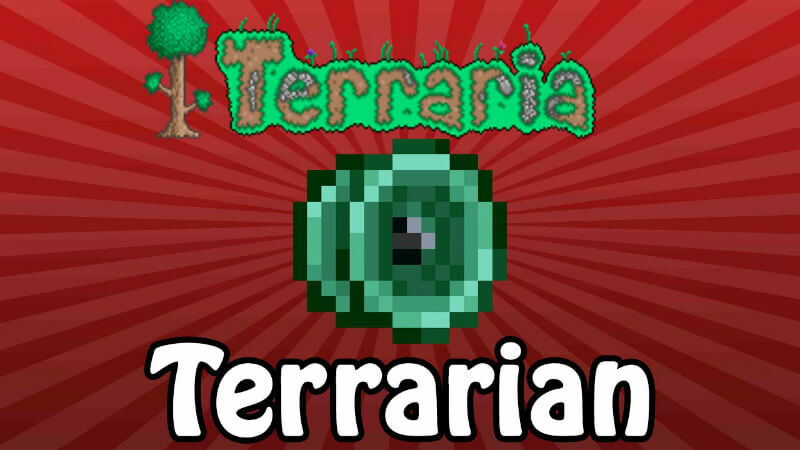 This is the yoyo you are probably first gonna get after Plantera in a yoyo-only run. 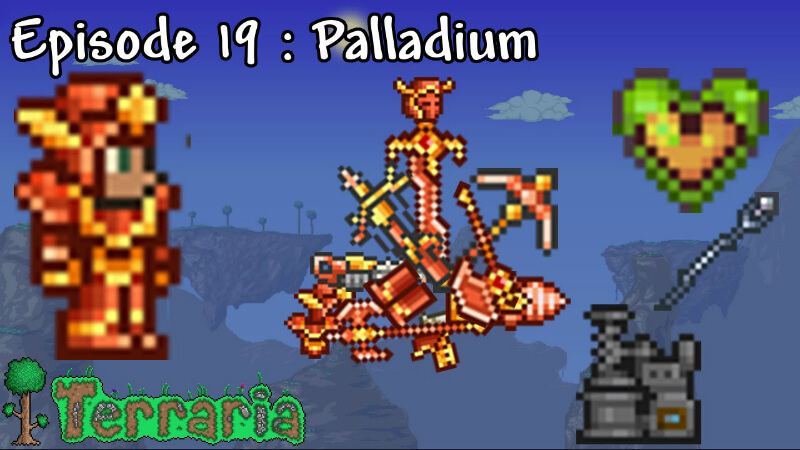 Note: He will only drop after defeating Plantera. 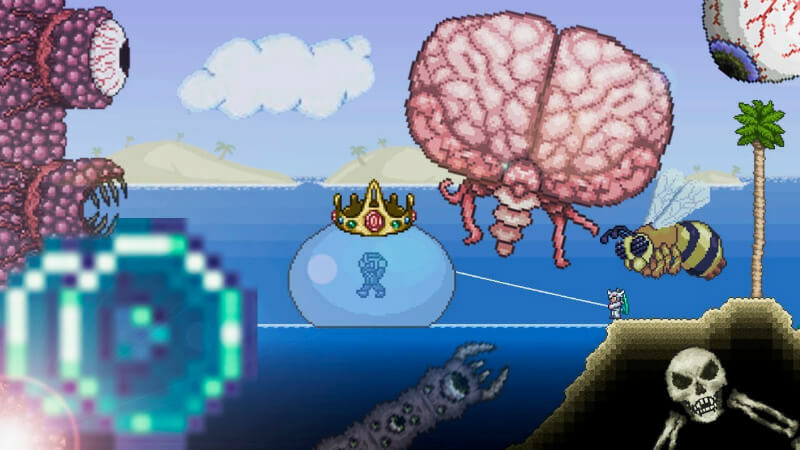 This is probably the yoyo you’re going to defeat the Moon Lord with for the first time. 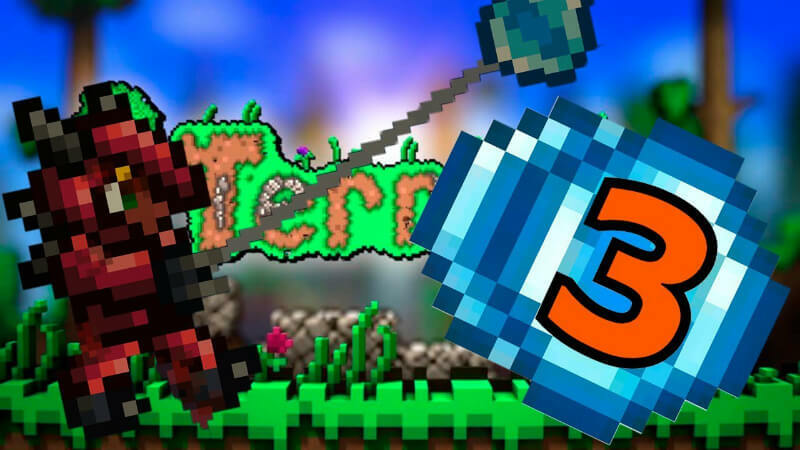 This is the strongest yoyo in Terraria, also this yoyo has with the right accessory the highest single enemy DPS of all the melee weapons. 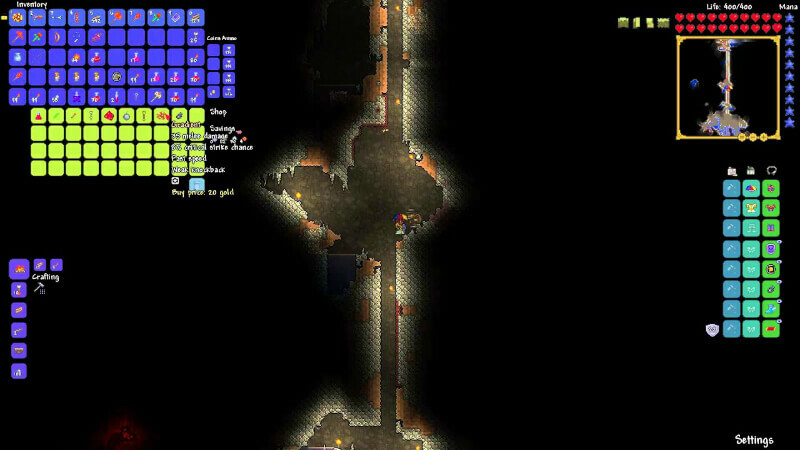 Note: It fires homing projectiles when using it. 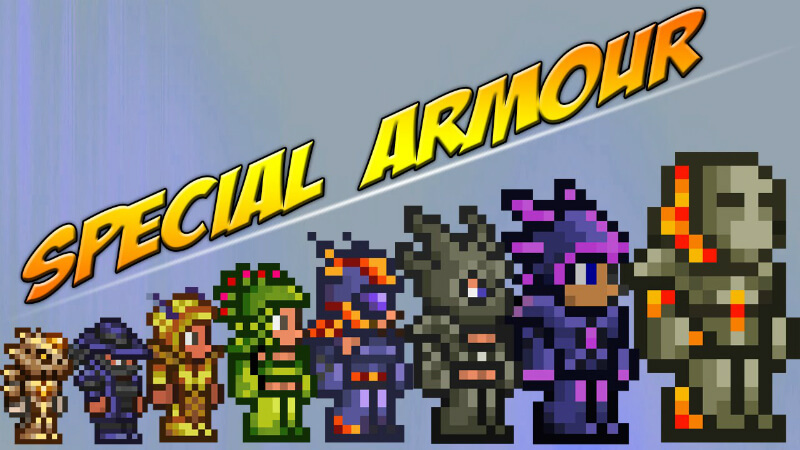 Here I will only mention the armors which will upgrade the stats of the yoyo. 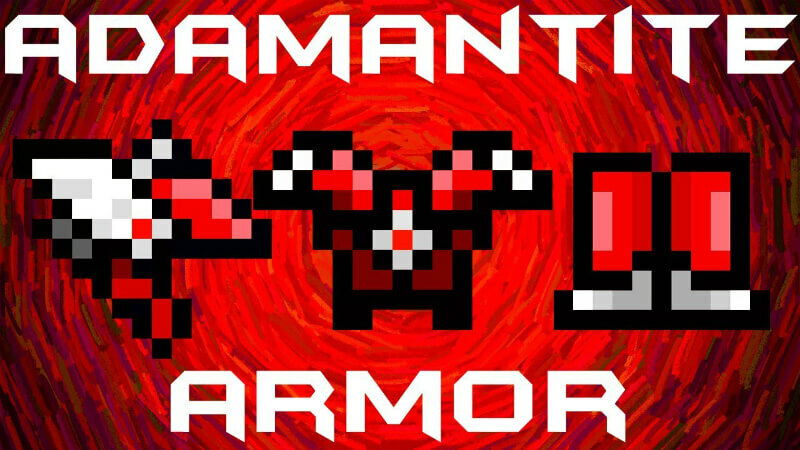 These are NOT always the best choice because there are other things important about the armor besides the yoyo stats. 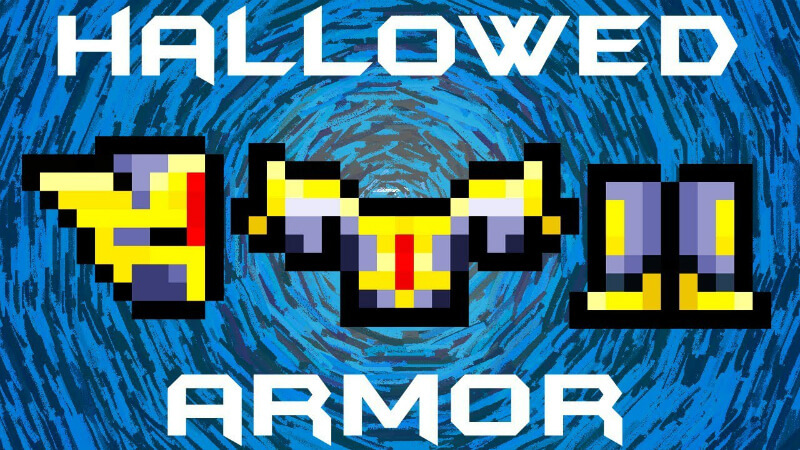 This is 1 piece of armor which belongs in the “shirt” slot. In this case you can choose between a Headgear, Mask or Helmet. 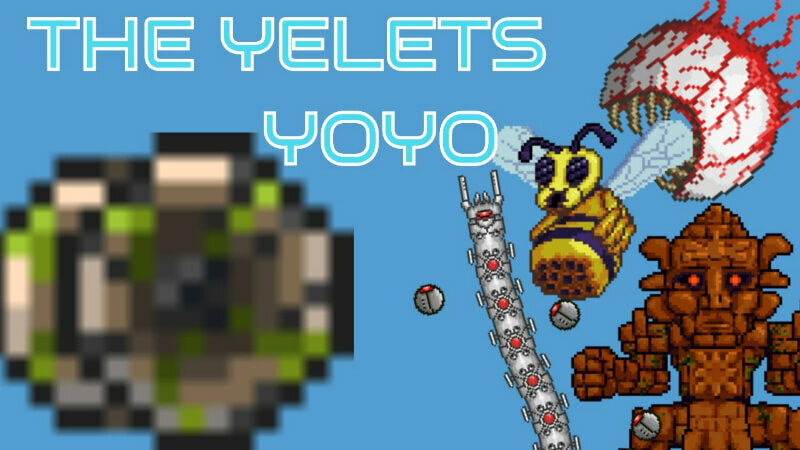 I’m only going to talk about the ones you should craft when using the yoyo. 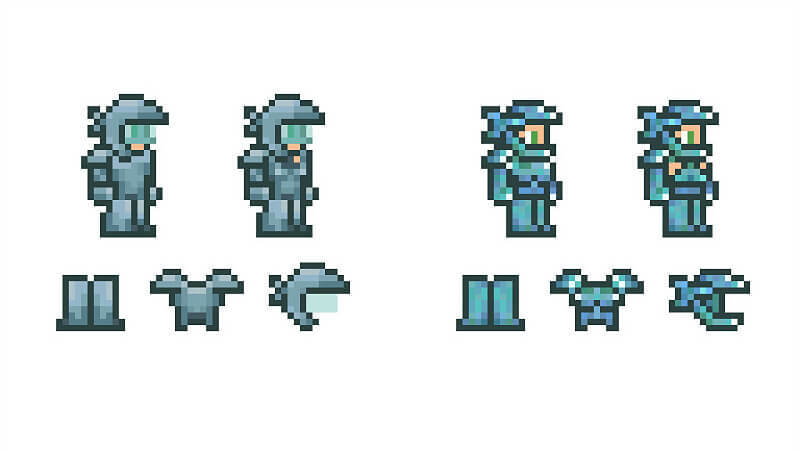 Sometimes the armor pieces give a bonus without having the full set, but I’m just going to put all the bonuses of the armor underneath “Set Bonus” because I don’t think it’s really necessary, why should you wear different kinds of armor? 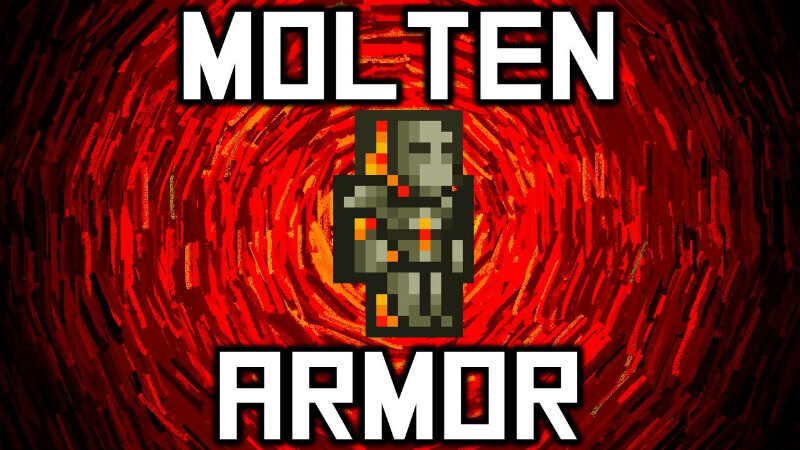 Use the helmet for the melee bonus! Use the mask for the melee bonus! 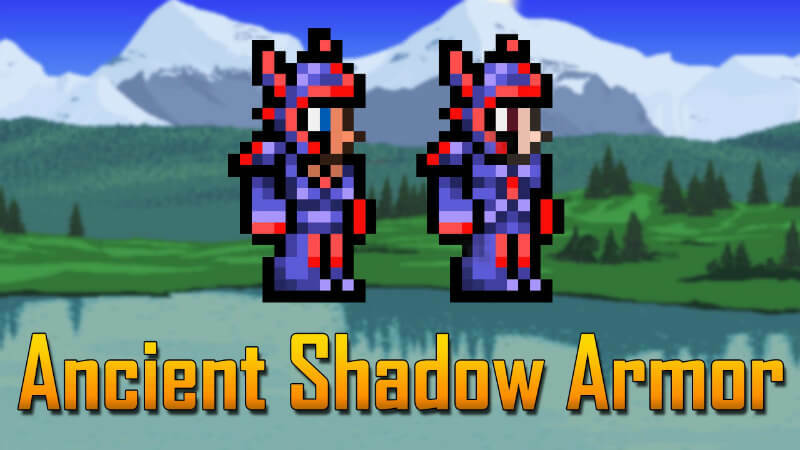 Gives a “Shadow Dodge” buff which will make you dodge the next attack. 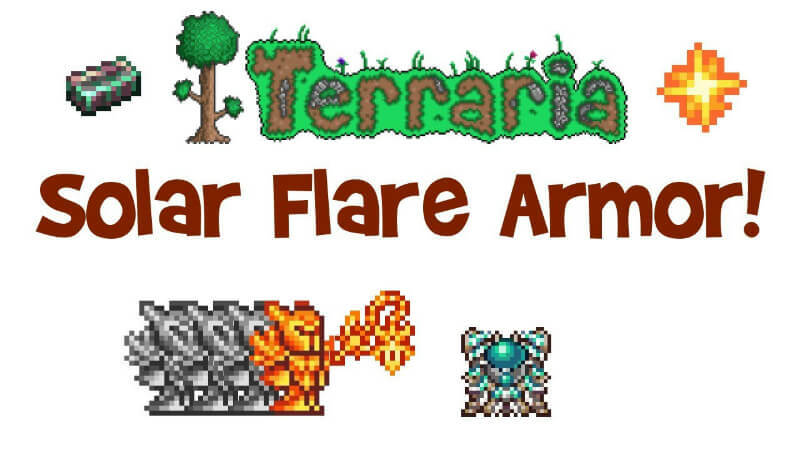 Gives the “Leaf Crystal” buff on yourself which will provide you with a powerful leaf crystal above your head which attacks nearby enemies. 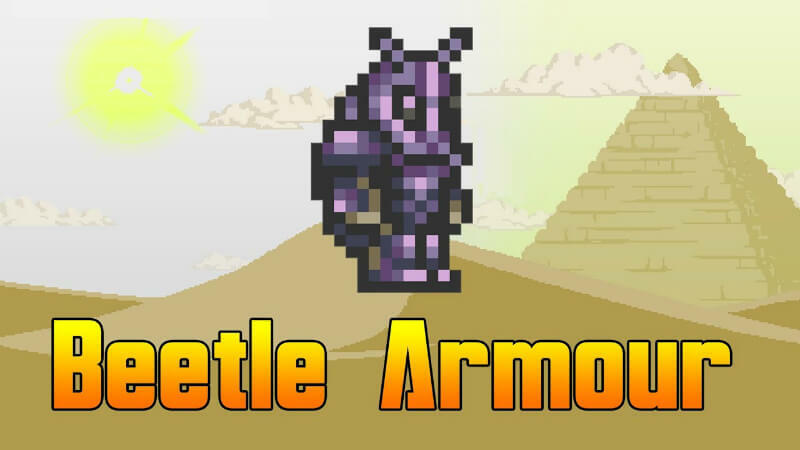 The Beetle Armor has 2 kinds of bodies, which both provide a melee bonus. 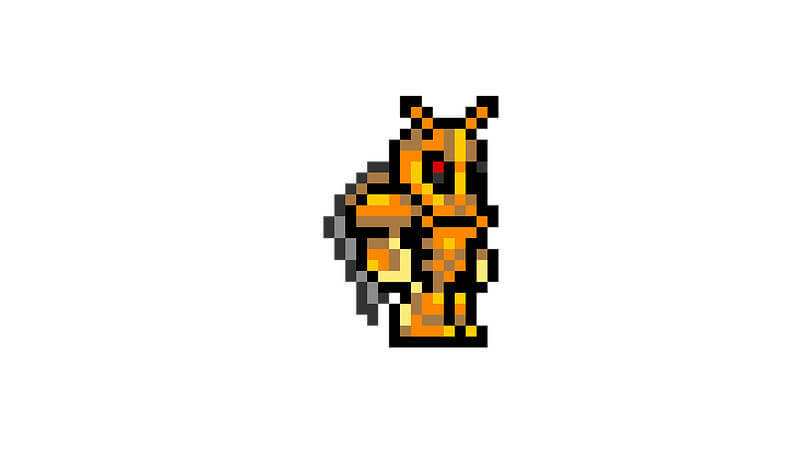 Beetles Increase your melee damage and speed. Beetles protect you from damage. 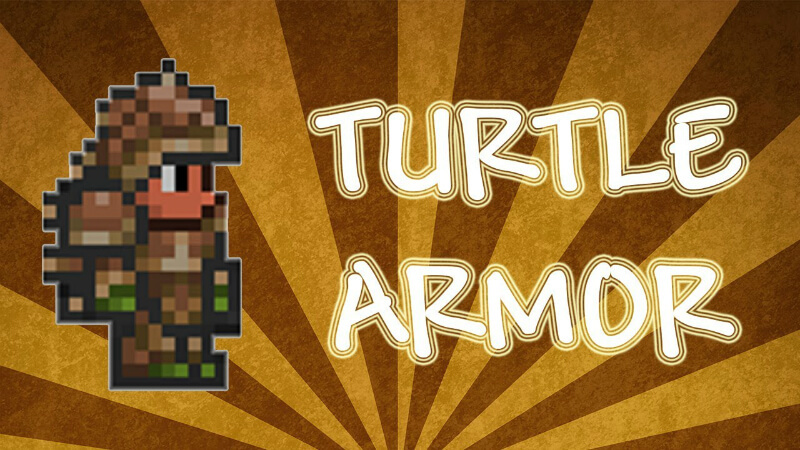 Note: With this armor you can dash by double-tapping left or right. 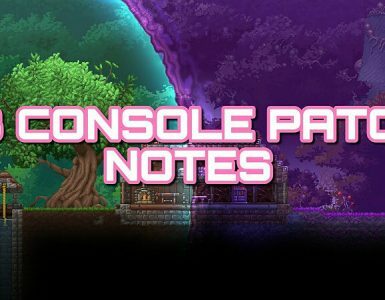 This may look like small amount of usable items, but there are a lot more items that can help you. 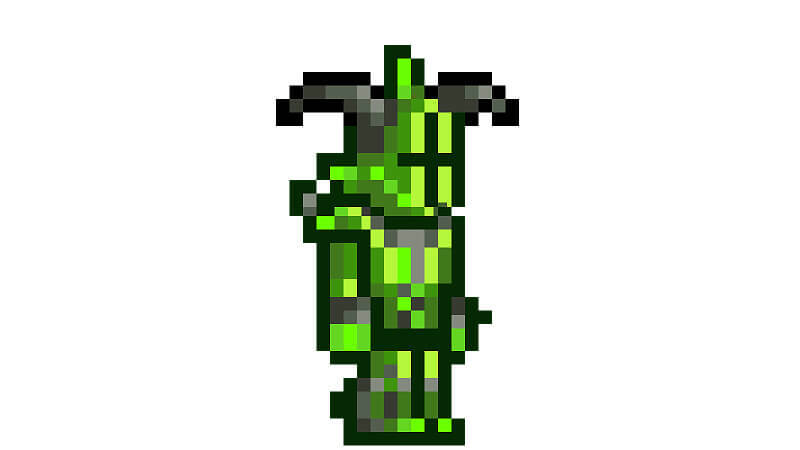 For example boots, wings, and defensive items. These are all the yoyo exclusive accessory items. Strings will give an extra 4 to 5 reach to your yoyo. 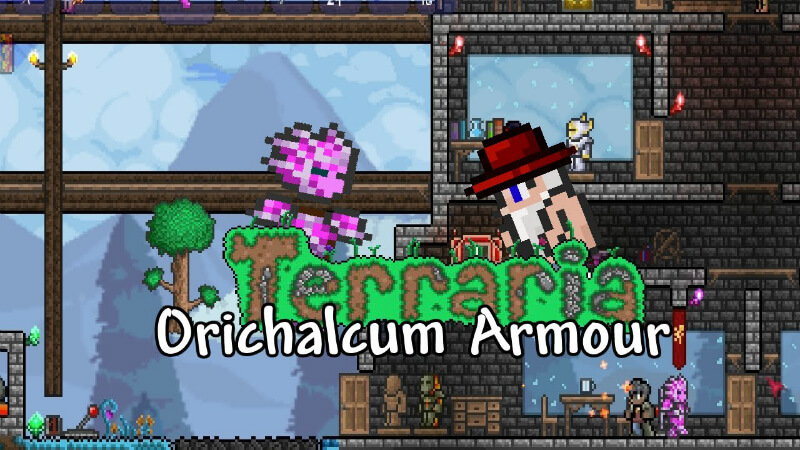 These are Pre-Hardmode and very easy to make early game. You can make colored strings by using the White String with a dye. These are crafted by hand. There are 6 different Counterweights, all of these do the same and don’t stack. 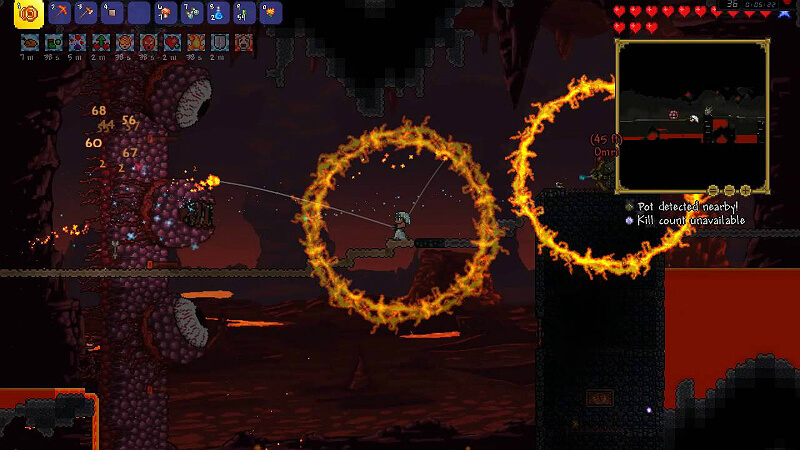 The Counterweights fire a small yoyo like projectile after hitting an enemy with the yoyo which bounces back and forward. 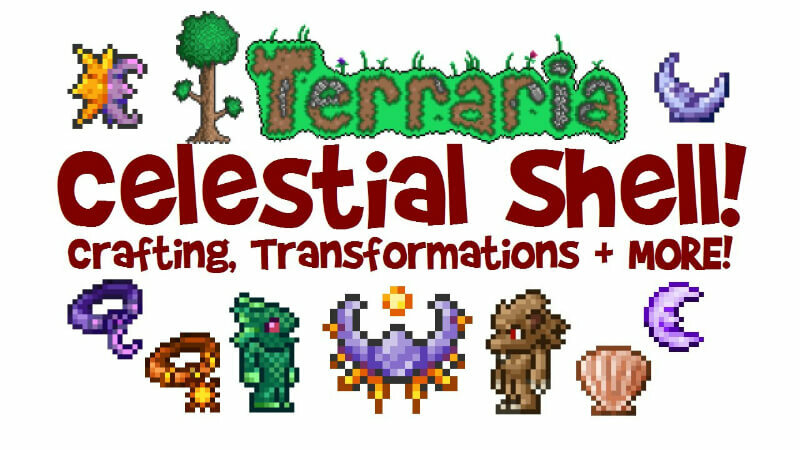 Note: If you don’t know what moon phases are, feel free to take a look at my other guide which you can find at the bottom of this guide. The color of the Counterweight depends on which Counterweight you use, in this example, I used the green Counterweight. 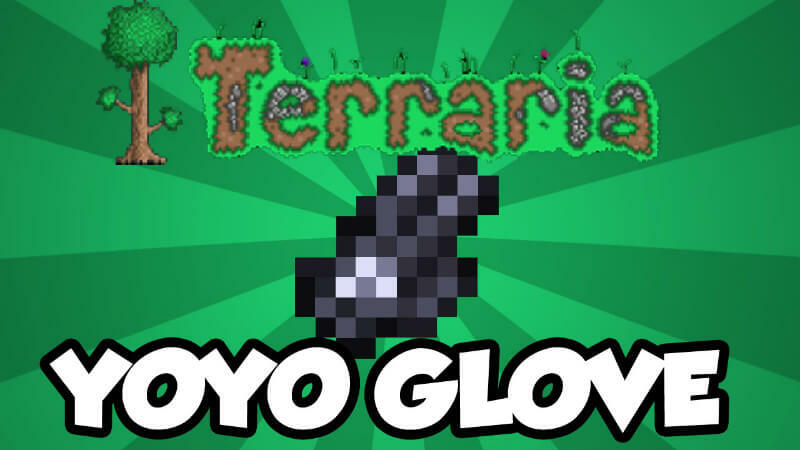 The Yoyo Glove is a Hardmode yoyo accessory that will let you hold 2 yoyos (when using Counterweights it will also hold 2 counterweights). On first hit the extra yoyo appears, on second hit the first Counterweight appears and on third hit the last Counterweight (if you have the Counterweight equipped of course). In this example on the left I used the Yoyo Glove and the Green counterweight, in the example on the right I used only the Yoyo Glove. The Yoyo Bag is the ultimate harmode yoyo accessory, this will let you hold 2 yoyos, 2 counterweights and a longer reach (same as if you would use those items not combined). The Yoyo Bag does not stack with the other yoyo items. Note: The color of the counterweights is chosen randomly. And if you want to chance the color of the string, you can put a colored string in the social slot. Feral Claws give you a 12% increased melee speed. 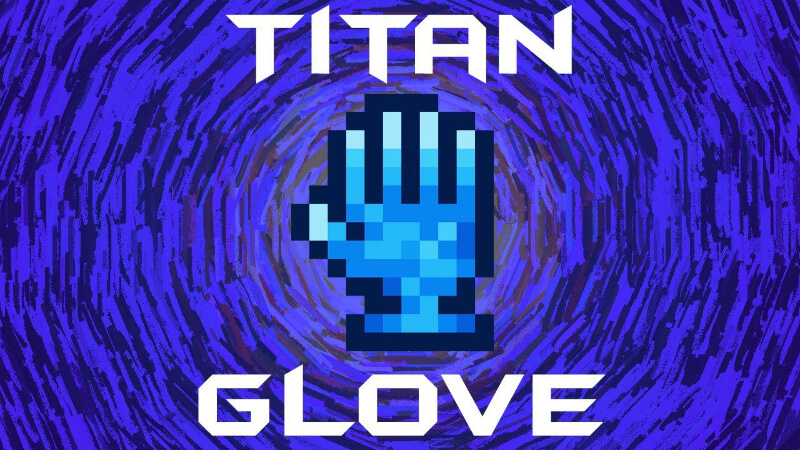 Titan Gloves increase your knockback by 70%. 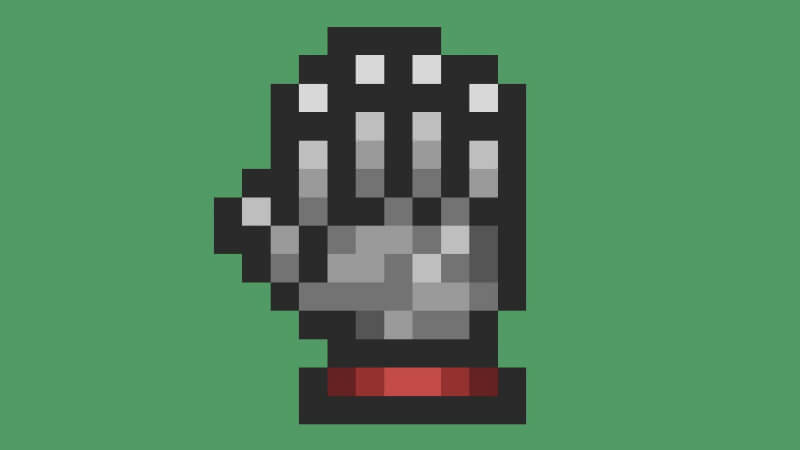 Power Gloves increase your knockback and gives you a 12% increased melee speed. Gives a 70% extra knockback and 12% increased melee damage and speed. 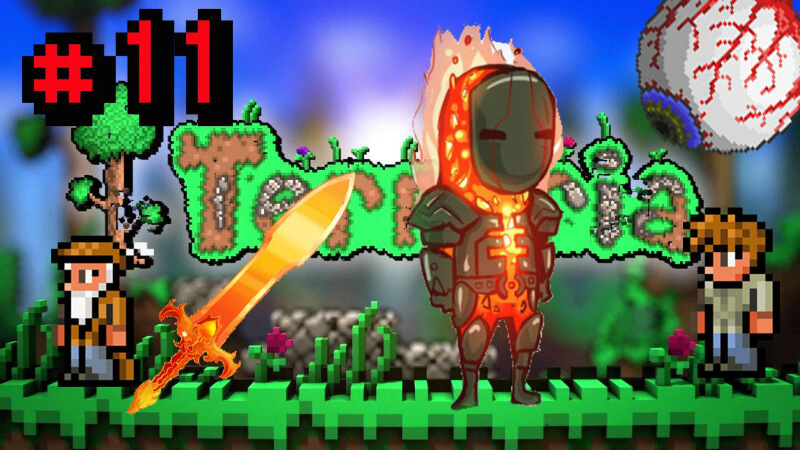 The Fire Gauntlet increase your knockback by 80% and gives you a 10% increased melee damage and speed. 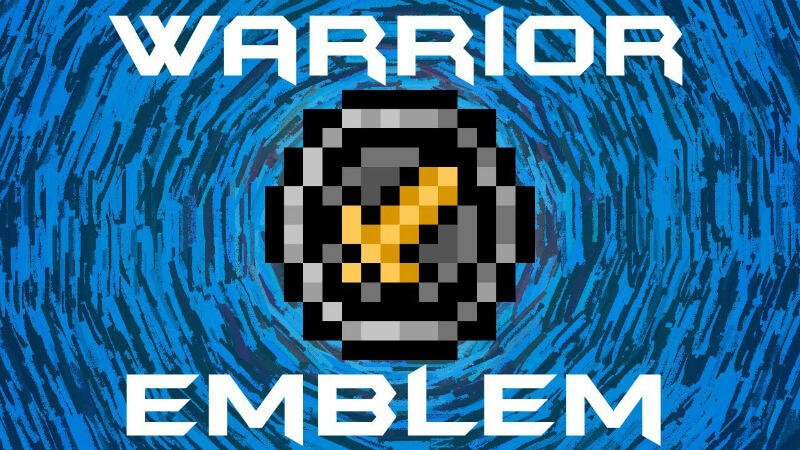 The Warrior Emblem gives you a 15% melee damage. The Avenger Emblem increases damage by 12% for all weapons. The Eye of the Golem gives +10% critical strike chance. The Destroyer Emblem increases damage by 10% and 8% critical strike chance. Note: Stacks with the Avenger/Warrior/Ranger/Sorcerer/Summoner Emblems. Note: Only works during daytime and has the same bonuses as the Moon Stone. 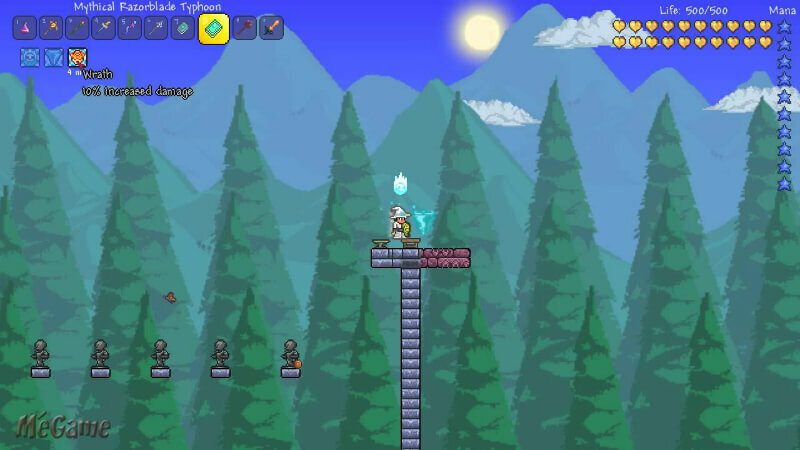 The Merfolk Buff gives you the opportunity to breath and swim underwater. 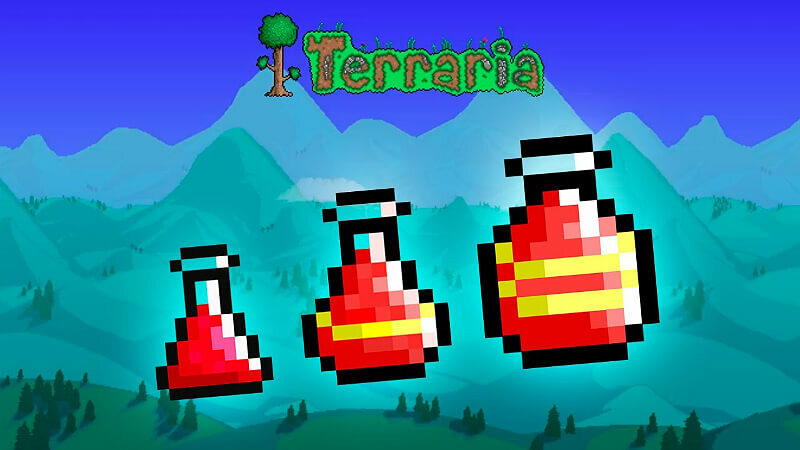 There are dozens of potions that can help you, but I’m only gonna mention the ones which increase the stats of the yoyo. 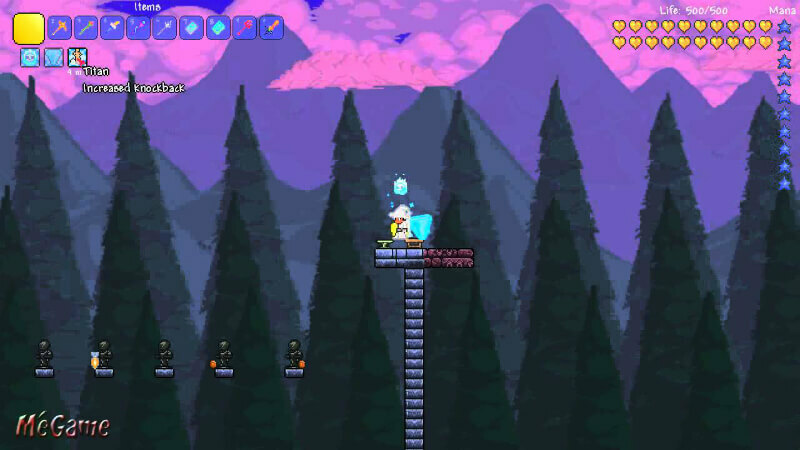 The Hemopiranha is caught in the Crimson biome so the only way you can obtain this potion in a Corrupted world is by creating a Crimson biome by yourself. 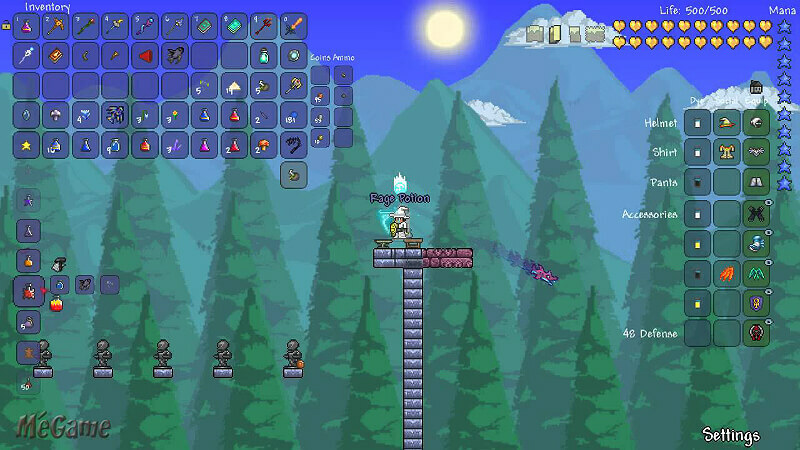 The Ebonkoi is caught in the Corrupted biome so the only way you can obtain this potion in a Crimson world is by creating a Corrupted biome by yourself. 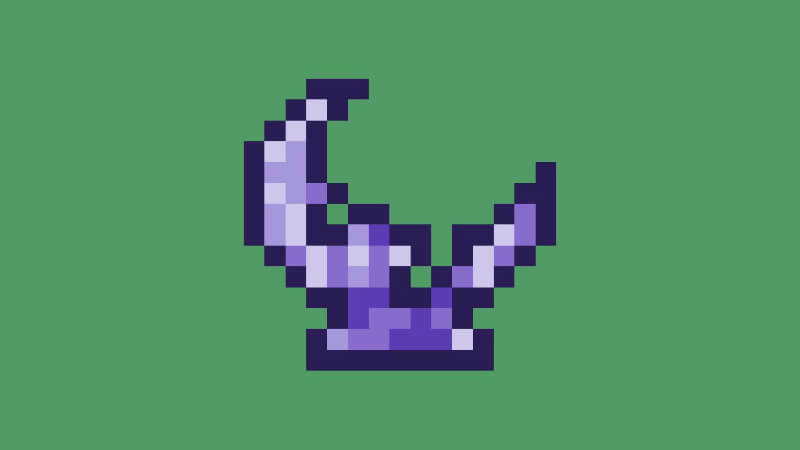 The flask potions won’t upgrade the yoyo stats but will help you by giving the enemies a debuff. All the food which give you the “Well Fed” buff also give some minor improvements to all stats.